A new tequila has arrived on the scene and it’s already making major waves. 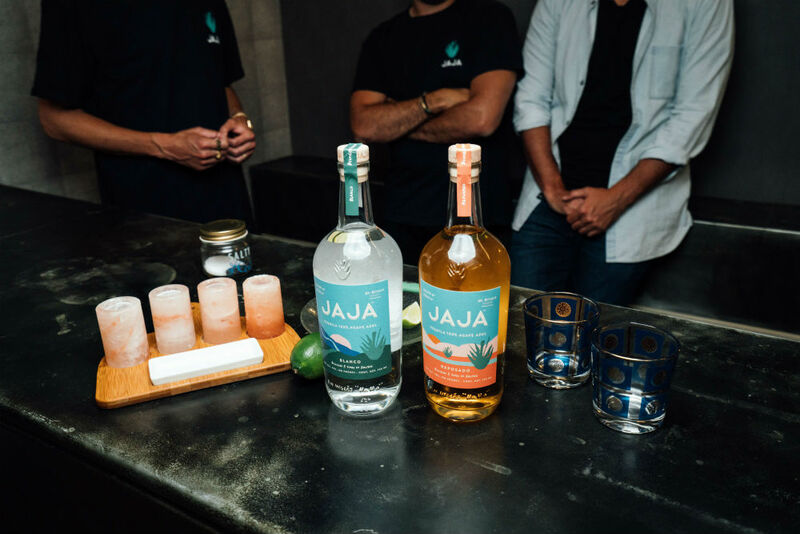 JAJA Spirits, LLC has officially launched its first luxury Tequila—JAJA. Proudly crafted in Mexico, JAJA translates to “Ha Ha” in English… which is perfect because that’s exactly how we feel after a couple Margaritas! The triple-distilled, gluten-free spirit is made of 100% Pure Blue Weber Agave for a super smooth taste. It’s made with natural ingredients, yet delicious and rich in taste. 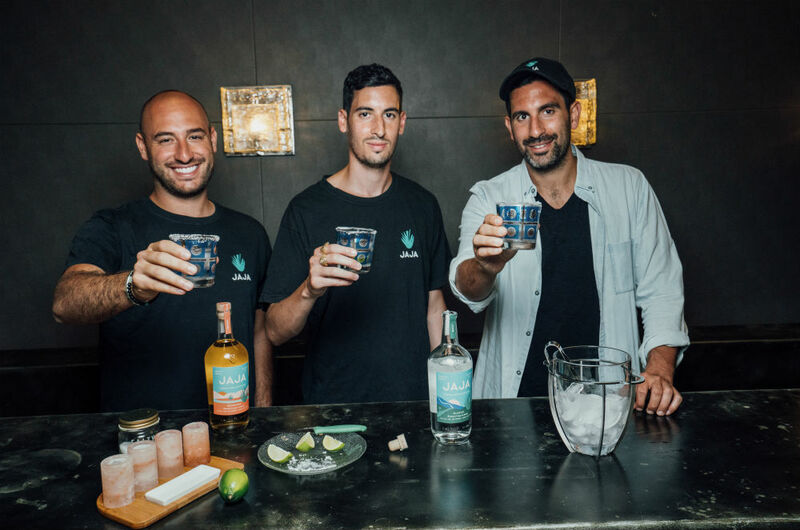 Best of all, JAJA is focused on sustainable sourcing and is working on a give-back program designed to help local Mexican community partnerships. JAJA is the tequila we’ve been missing - unpretentious, good clean fun. JAJA has a unique social-media driven approach, probably in part because of its interesting founders. JAJA is the brainchild of brothers Elliot and Maurice Tebele, along with their longtime friend, Martin Hoffstein. You might recognize Elliot Tebele’s name because he is the founder and visionary behind the social media empire, FuckJerry, speaking to an ever-growing fan following of a breathtaking 50+ million. Tebele has definitely made you laugh with his memes, and now he’s sure to do it again with JAJA. Be the coolest host or guest this summer by serving or showing up with JAJA. The bottle design doesn’t disappoint and neither does the taste. Now, all we need is some limes. Cheers! Consumers can find JAJA at select retailers nationwide, and on demand at Drizly.com.